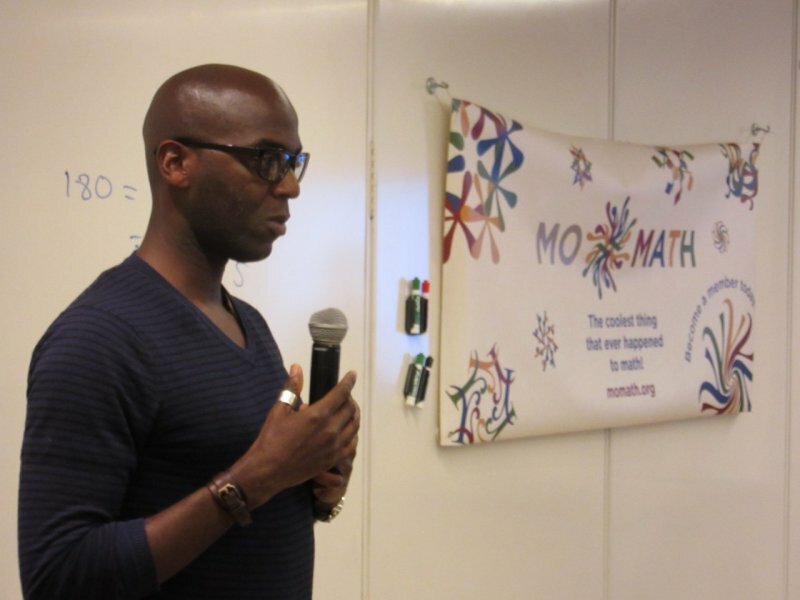 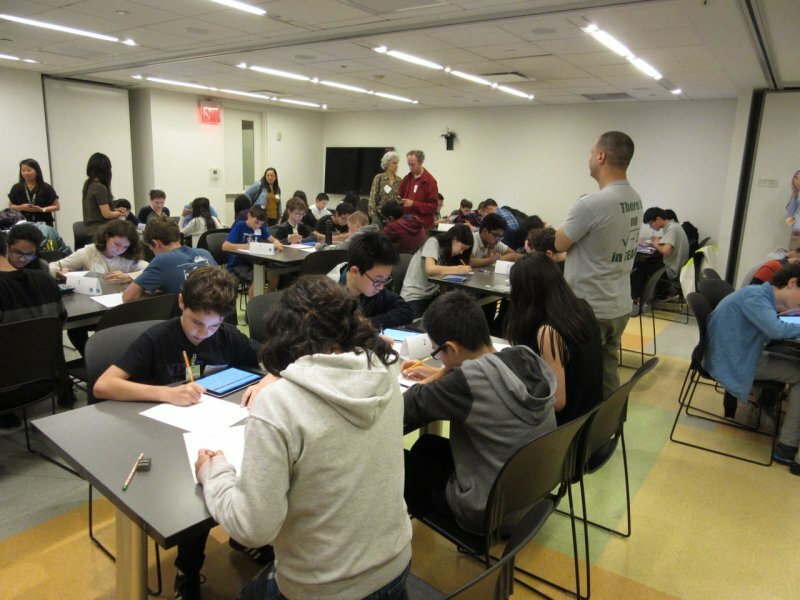 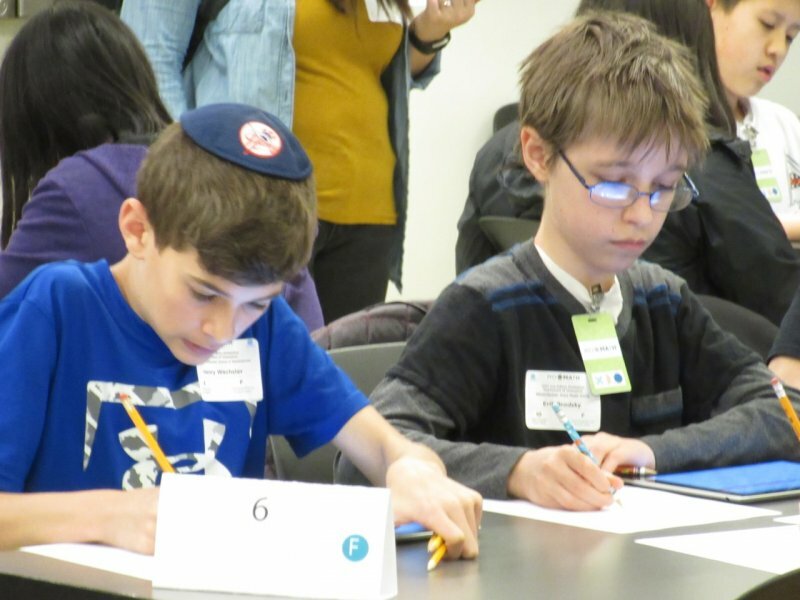 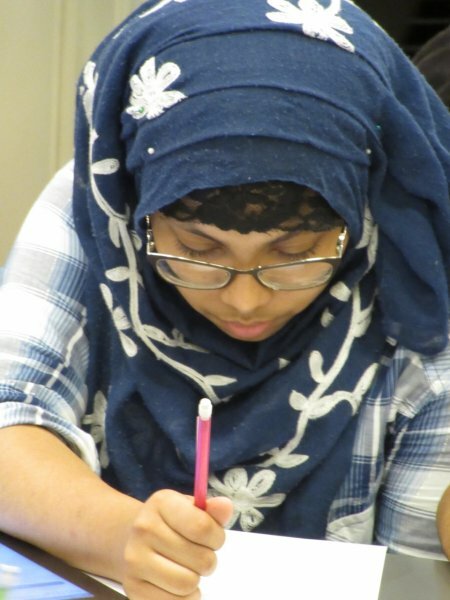 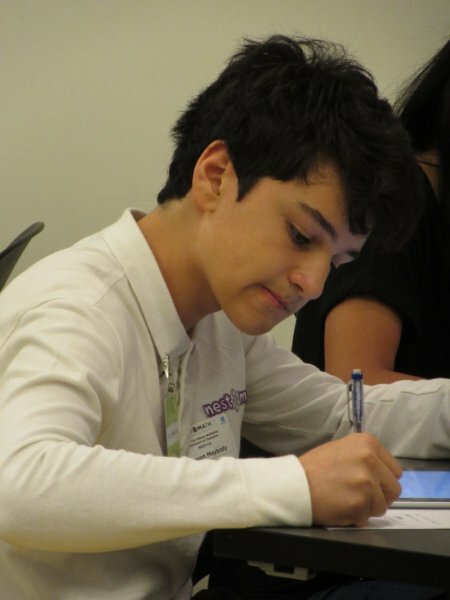 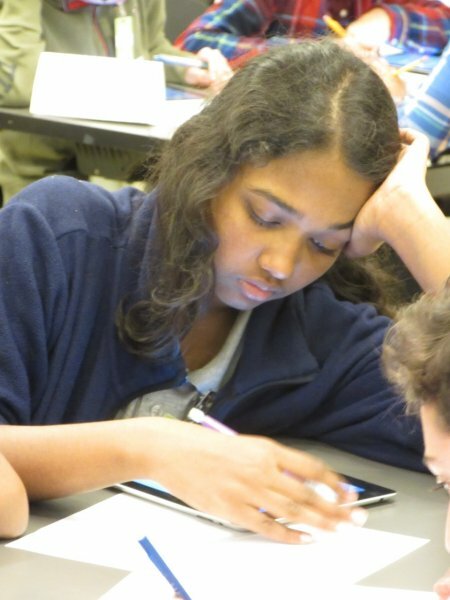 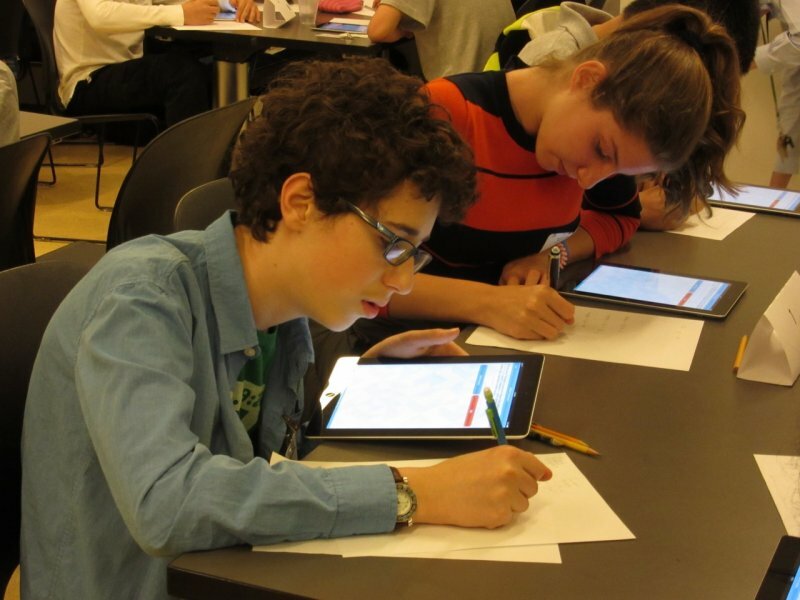 MoMath thanks Con Edison and Brookhaven National Laboratory for sponsoring its series of MoMathlon middle school math tournaments. 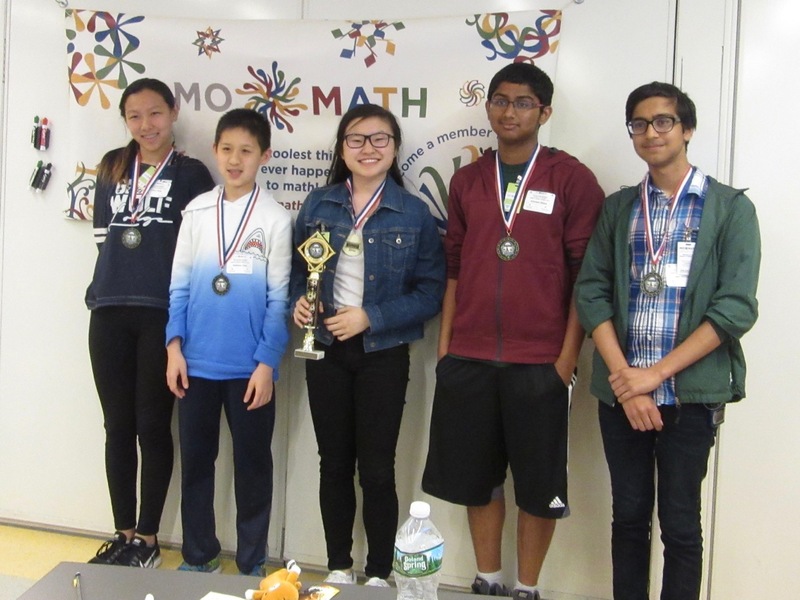 The Tournament of Champions took place at MoMath on Thursday, May 25. 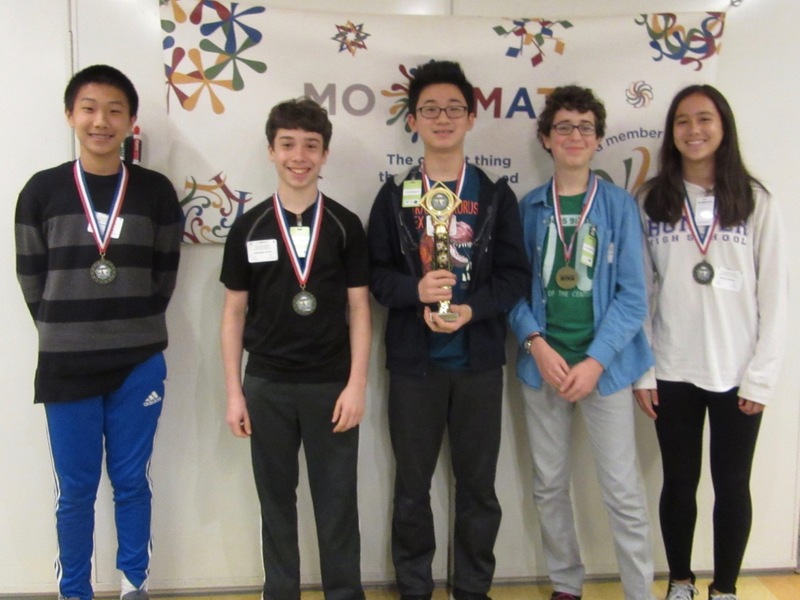 Thanks to all the competitors for making it a tournament to remember, and congratulations to the three winning teams! 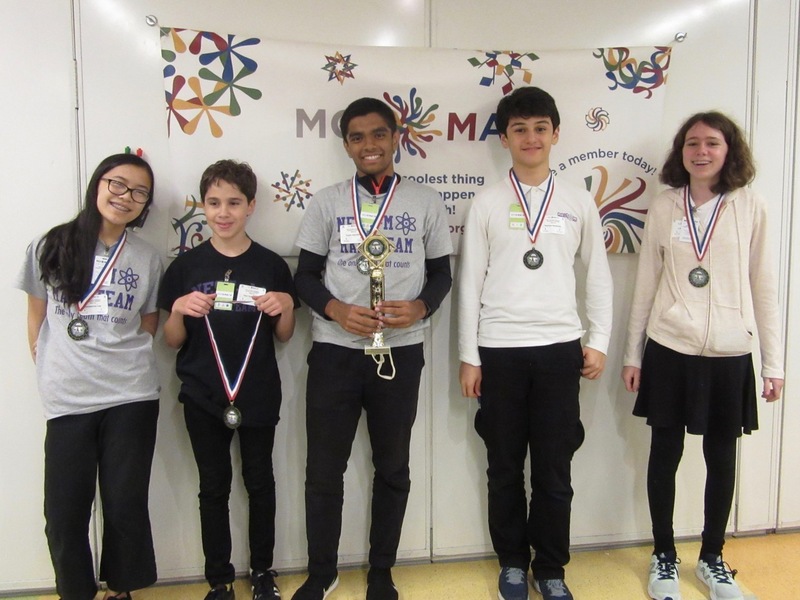 3rd Place – Robert Cushman Murphy J.H.S.